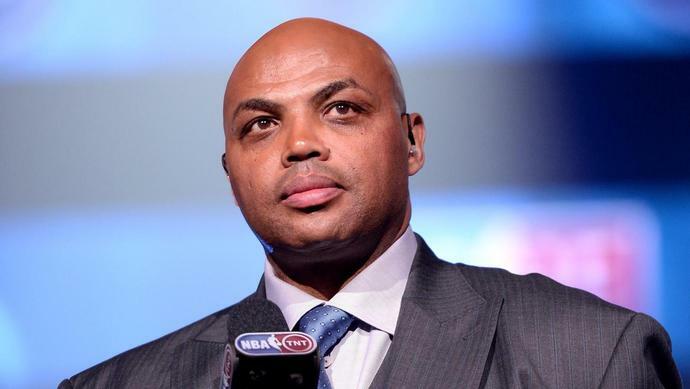 There's no doubt that you have watched countless hours of former NBA player Charles Barkley on "Inside the NBA". Often bombastic and always opinionated, Barkley stands as one of the more controversial talking heads on that show. There's no doubt that Barkley is very good at his job and the role that he plays. But would he make a competent NBA general manager? That's the question many have after Barkley revealed that he thought he was going to take over the top management spot for the Orlando Magic in 2017. Speaking on the radio in Chicago this week, Barkley said that he interviewed for the position and was sure he was going to be the man for the job. Barkley would have certainly been an interesting choice. One can only imagine the roster construction and theory behind any squad he would cook up. Meanwhile, that teams get close to hiring former players to do anything at a top level - coach or GM - remains incredible. His co-host Kenny Smith had interviewed for the Detroit Pistons job this summer, but didn't get plucked. These are all corporations valued at more than a billion dollars, and yet they give more weight that's due to guys who have played in the league. Elton Brand for the Philadelphia 76ers makes sense, having worked in player development and been the GM of a G-League team before his hiring. Hell, Vlade Divac worked in basketball administration for a full decade before becoming the Sacramento Kings GM, and that's not working out so hot. But Chuck and Kenny? Entertaining as all get out on TV, but shaky choices for top GM spots. NBA teams stay doing NBA team stuff.